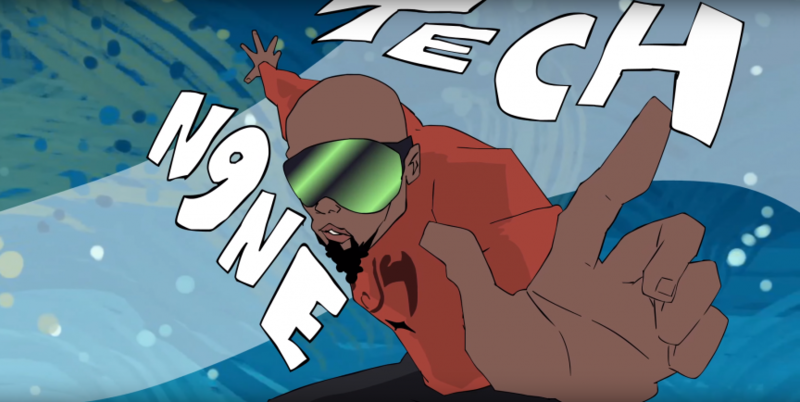 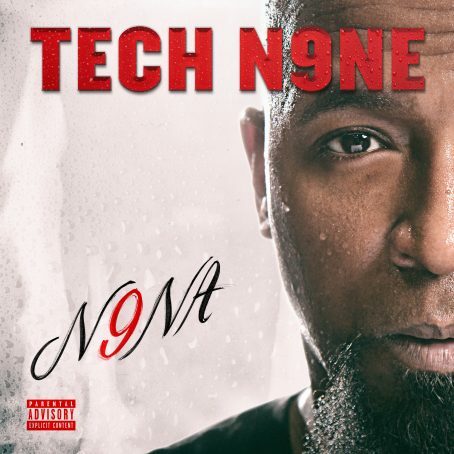 Tech N9ne – N9NA – Out Now! 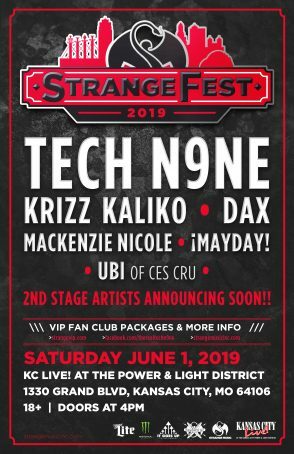 StrangeFest Tickets Are On Sale NOW! 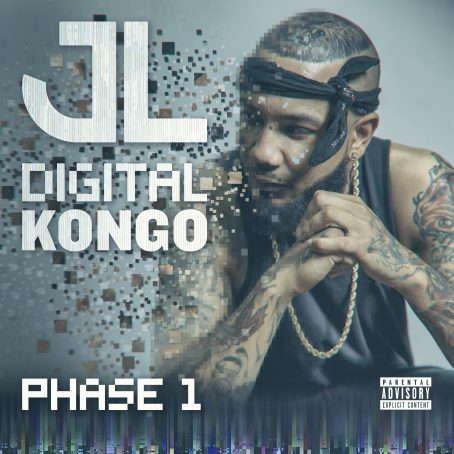 JL Releases ‘Digital Kongo Phase 1’! 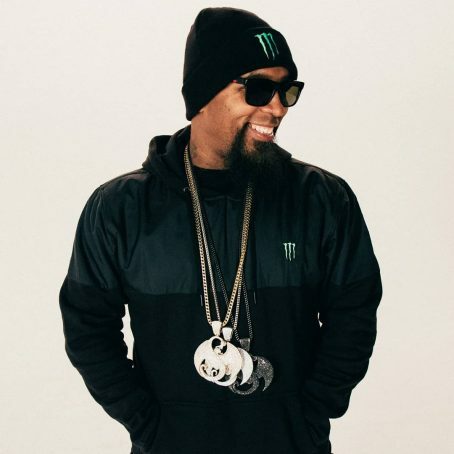 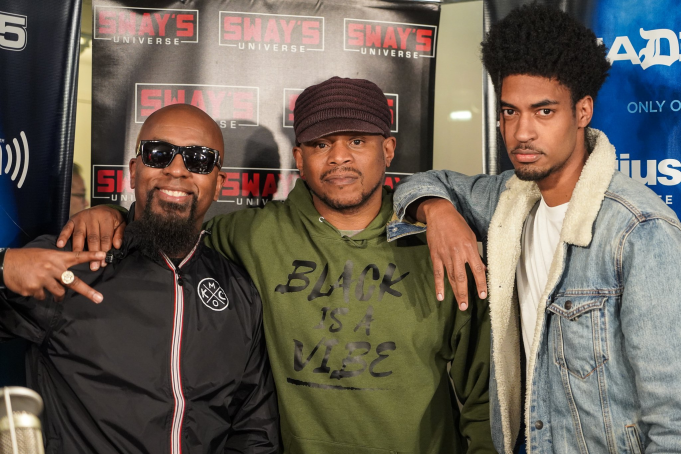 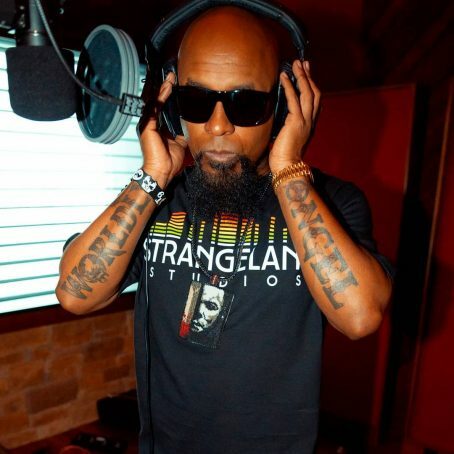 “33 Years In The Game & Still Getting Better”: Tech N9ne on ‘N9na,’ Recording In Europe, & His New Release Strategy! 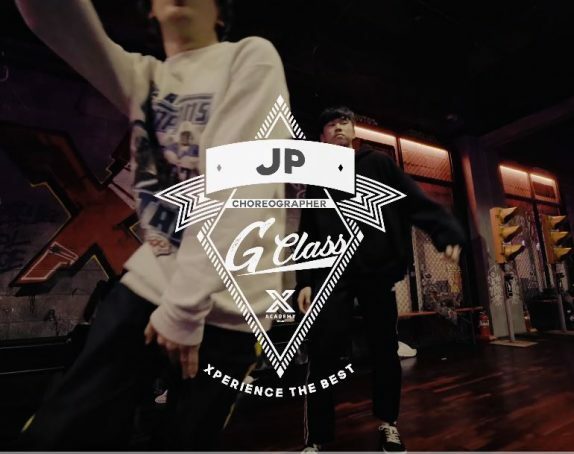 WATCH: JP X G CLASS “Hood Go Crazy” Choreography !